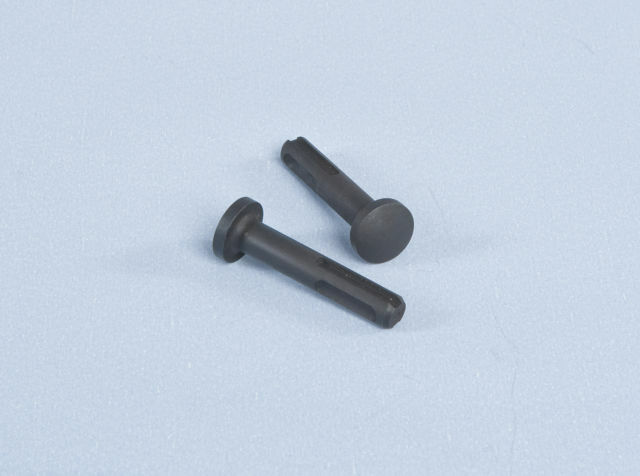 Drywall insulation fixings for fixing gyproc faced plasterboard insulation sheets to walls. 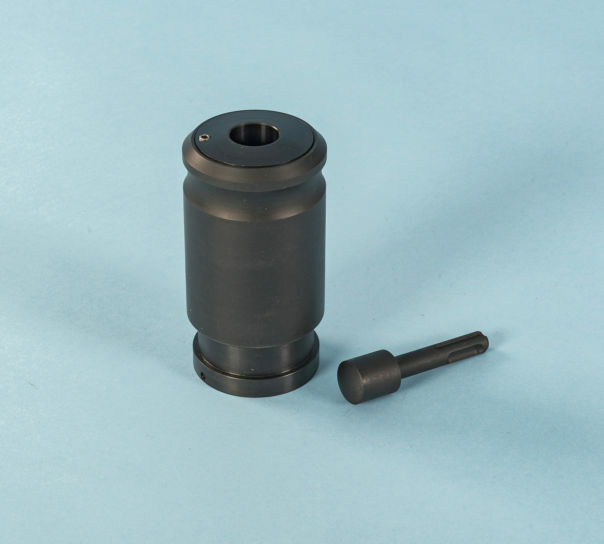 This stainless steel Insofast fiastener has a helical shank fixed to a countersink head that is designed to anchor thermal insulation laminates to brick and block walls. The fastener corkscrews through themal laminate sheets directly into Thermalite, Celcon or Durox lightweight blocks. A 5mm pilot hole is needed when fixing plasterboard insulation panels to brick, stone or concrete. The dished head compresses the gyproc layer without tearing the paper surface, leaving a deep recess ready for accepting and retaining filler material. 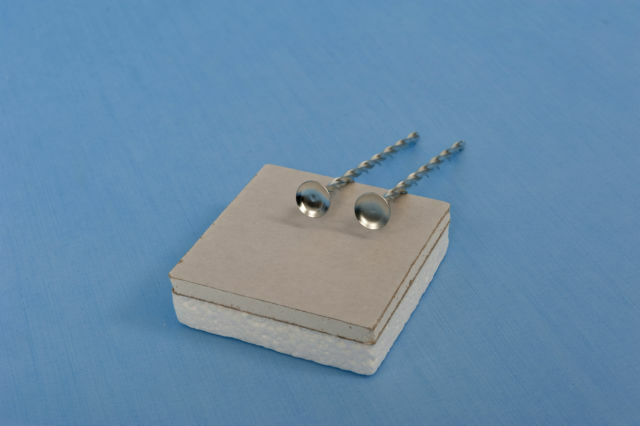 Stainless steel drywall fixings are 4 times less conductive than carbon steel alternatives, providing massive reduction in cold bridging potential. Additionally stainless insulation fasteners offer maximum corrosion protection against aggresive types of phenolic foam insulation and against interstitial condensation. These mechanical fixings for plasterboard faced thermal insulation can be used in conjunction with dot and dab adhesive or in place of it. A handy SDS adapter enables Inso­fas­tid­rywall insulation fixings to be hammer driven at speed to reduce the labour costs for internal solid wall insulation upgrades. Suitable for fixing Celotex PL4000 or Kingspan K17 and K18 foam insulated plasterboard. Use also to fix Knauf Insulated Laminates having an insulating polystyrene layer and for fixing Rockwool Rockliner, a drywall insulation panel having a fire proof mineral wool layer. 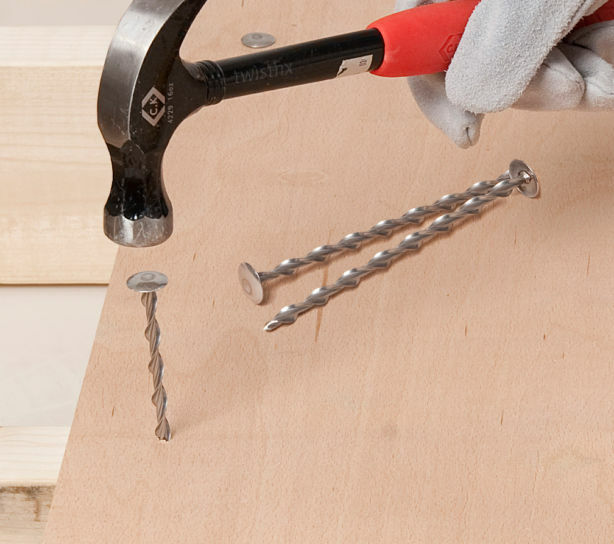 Drywall insulation fixings can be hammered into pilot holes with a rubber mallet or driven with an appropriate SDS adaptor in a lightweight SDS drill set at slow speed and with rotary action disengaged. Bought these after trying various different products without success. Totally brilliant idea, pulls the boards nice and tight without pulling through board, recess in head ensures that the skim doesn't pop, but you must use skirmish tape over all fixings, will be using again and have specified them on my jobs too! Have been looking everywhere for fixings like these to fix insulated plasterboard to walls. Used to reinforce plasterboard which had become slightly detached from wall, as well as a secondary fixing on new dot-and-dabbed insulated boards. Quick and easy to install.